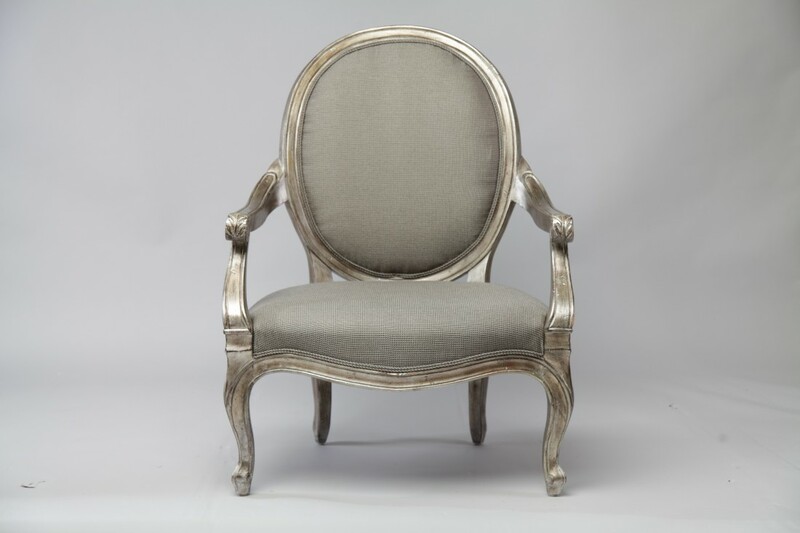 This is an elegant French Silver Gilt Armchair and is available to purchase today. The piece pictured is available to be purchased today at the price shown. We have 5 more frames in the same colour which haven’t been upholstered and therefore if you would like us to have these made for you please get in touch and we can discuss fabric options. 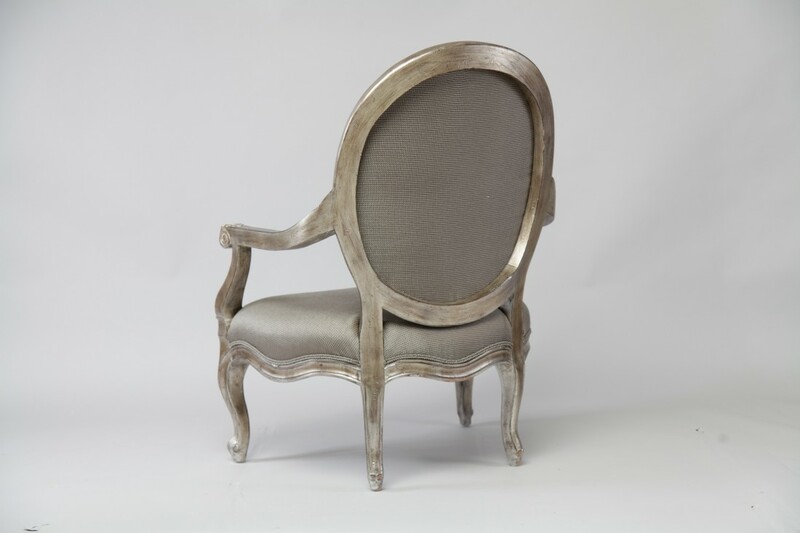 Contact us today if you require any further information about this wonderful armchair, we would be delighted to hear from you. 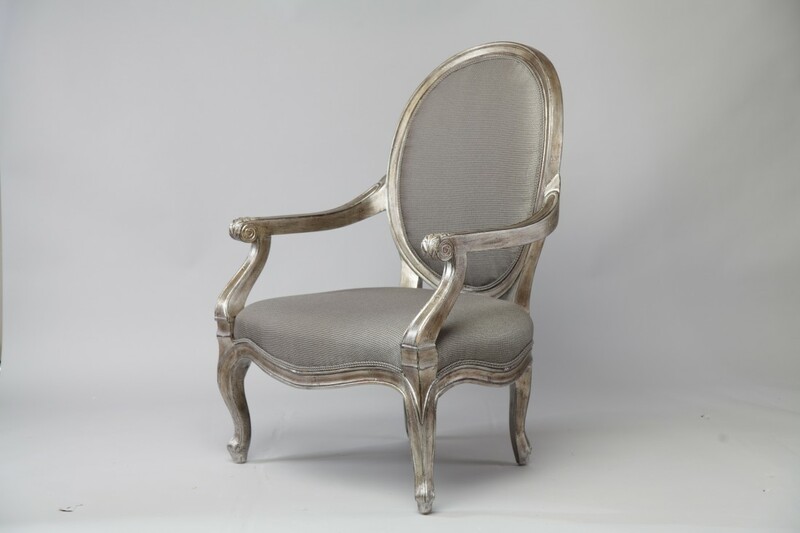 To ask a question about the French Open Armchair – SOLD click here. We'll email you the answer as soon as possible. If you have a question about the French Open Armchair – SOLD, fill in the form below and we'll email you the answer as soon as possible.